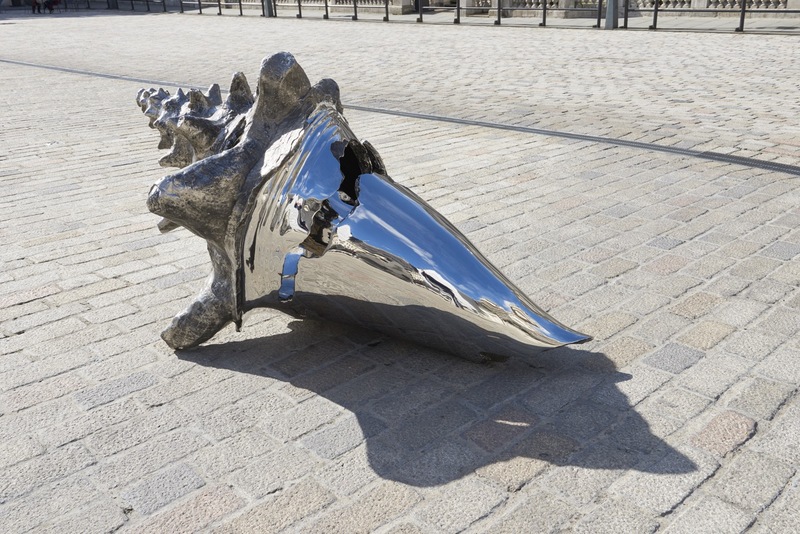 Opening on Thursday 17 September, four monumental sculptures by Marc Quinn will be presented in Somerset House’s historic Edmond J. Safra Fountain Court this Autumn. Forming two bodies of work entitled Frozen Wave and Broken Sublime (2015), the sculptures originate from the remnants of shells. This installation is the first time the works will be presented outdoors and the sculptures will be amidst the courtyard’s fountains, underlining the works’ connection to water.